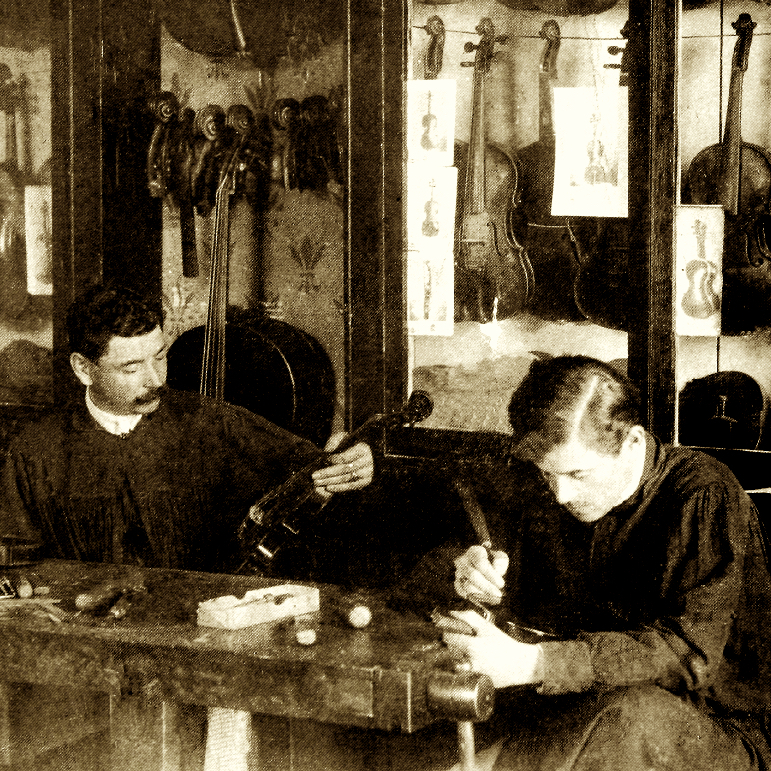 Step-son of Mirecourt bow maker Claude Nicolas Husson, Joseph Arthur Vigneron apprenticed under his step-father until his death in 1872, when he began to work for Jean-Joseph Martin. In 1880 Vigneron left for Paris to work for the firm of Gand ...Read More & Bernardel until 1888. 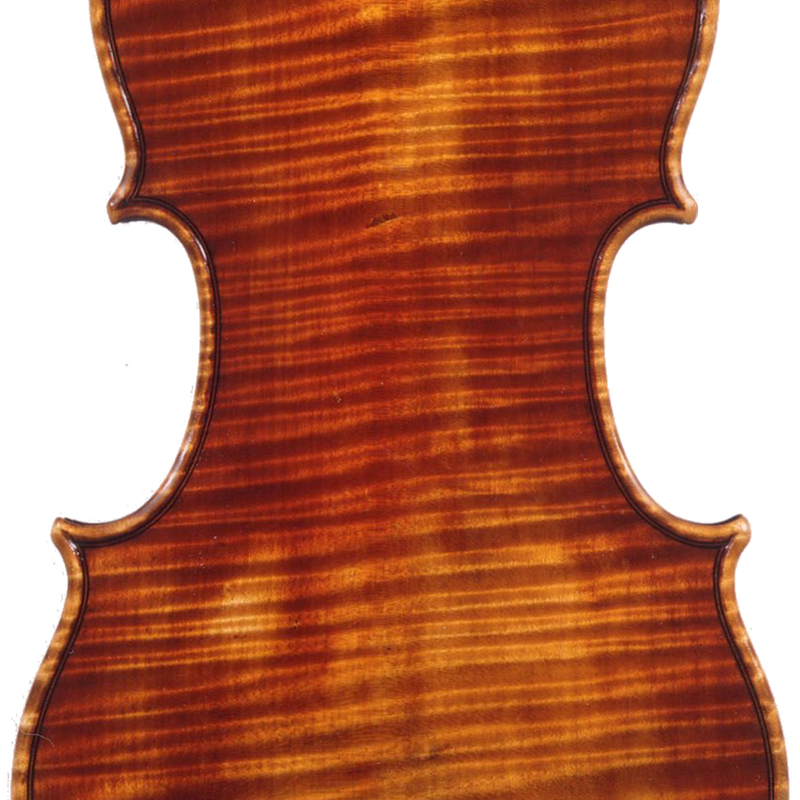 The influence of the Mirecourt school in his work, particularly Bazin is understandable, though over the course of his career in Paris elements of Voirin and Vuillaume become more pronounced. 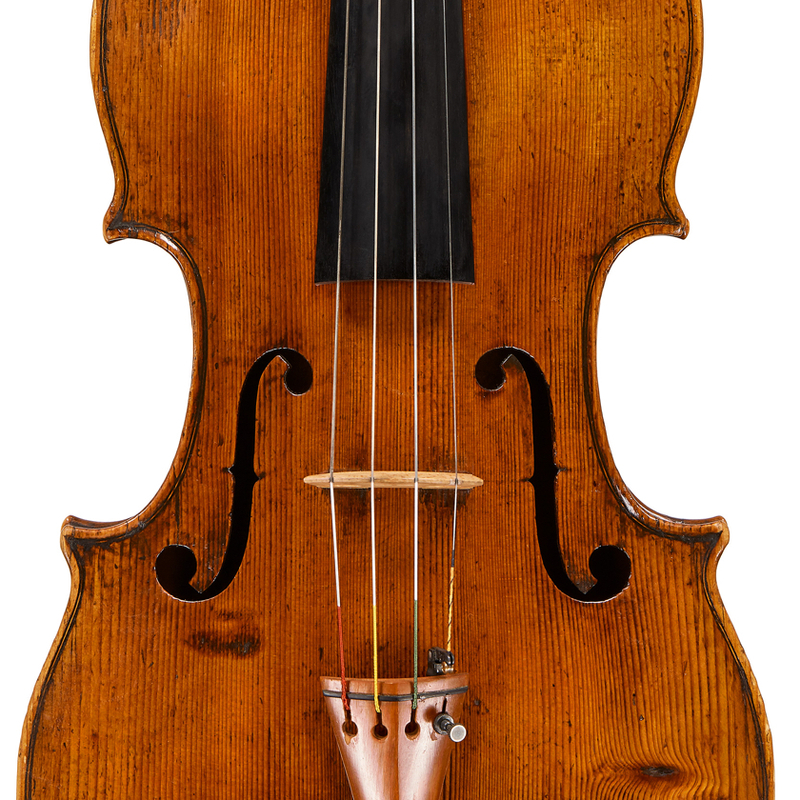 - The auction record for this maker is $28,312 in Feb 2007, for a cello bow. - 220 auction price results.